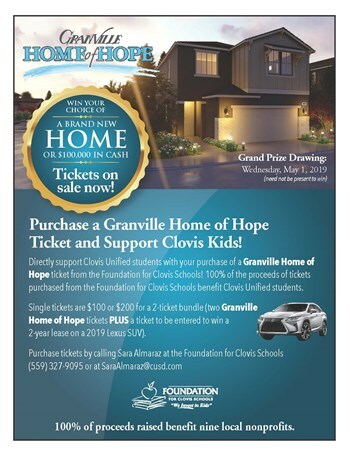 Transition Presents: Willy Wonka Jr.
Granville Home of Hope - Prize Updates! 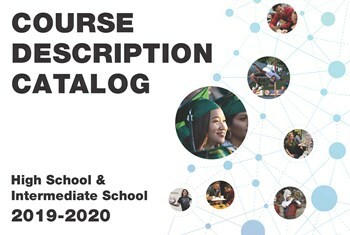 Check out the new 2019-2020 Course Description Catalog! 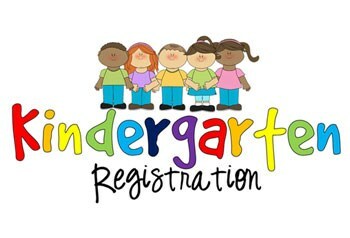 Clovis Unified School District strives to be America’s benchmark for excellence in education. Our efforts are focused on the creation of a quality educational system that meets the academic, physical and social needs of our students and inspires them on to greater success. Every day the future sits in our classrooms, and as educators, it is our job to unleash the future’s potential. 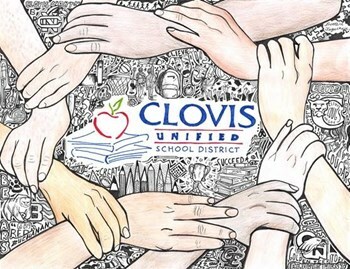 In Clovis Unified, we hold tightly to this understanding, and to the responsibility that comes along with it. 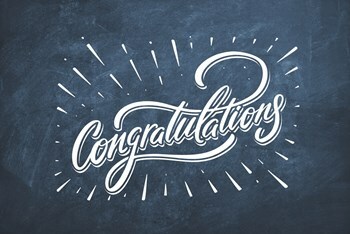 Seven elected school board members serve the community of Clovis Unified in four-year terms. 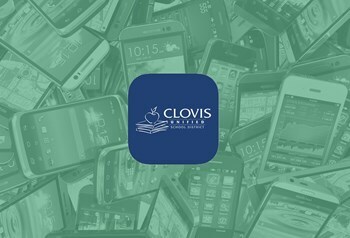 Meetings of the Governing Board are held on the second and fourth Wednesday of the month (unless otherwise noticed) at 1680 David E. Cook Way in Clovis. Complete minutes, agendas, videos and meeting calendars can be found below.